Have you listened to the new Florence + The Machines CD? 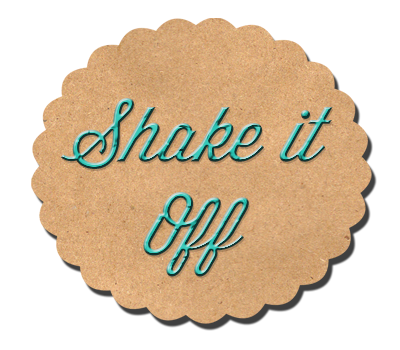 I'm loving the song "Shake it Out." It's a great reminder to let yourself reset sometimes and trust that everything will turn out all right!